Serve a perfect piece of pie every time with the Russell International 5 in. pie knife. Created by Dexter Russell, this 5 in. 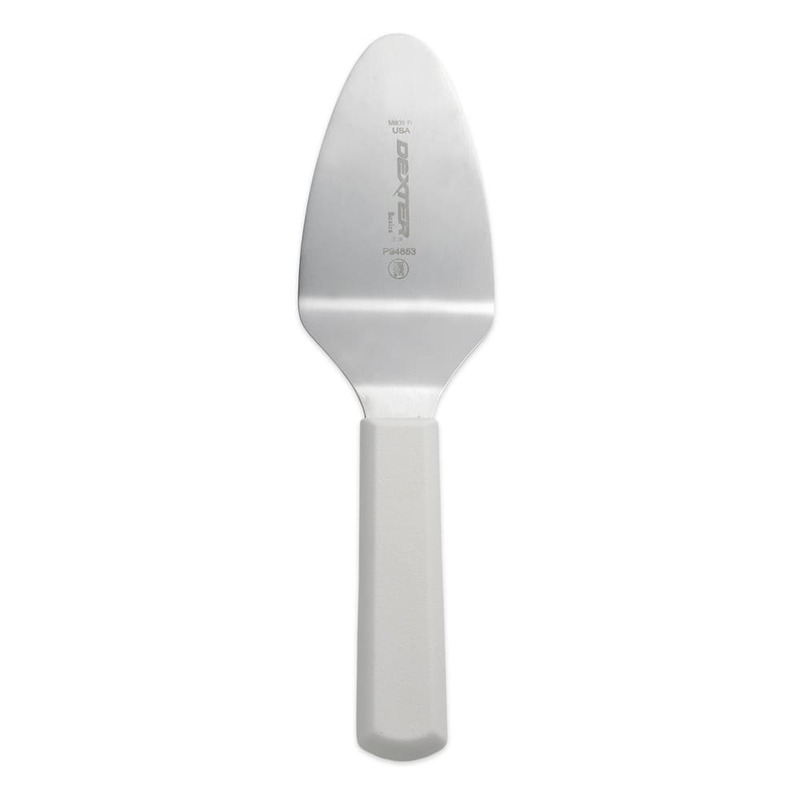 pie knife is made from stainless steel and has an offset blade with polypropylene. 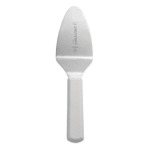 This NSF certified pie knife is an ideal solution for cutting and serving pie slices for your customers.